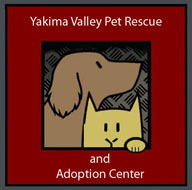 Every day dogs and cats in the Yakima Valley die from neglect, homelessness, or are euthanized in shelters. This is unnecessary. Almost every animal brought to a rescue has the potential of being a loyal and loving pet, if only given the chance. Please help us help them. 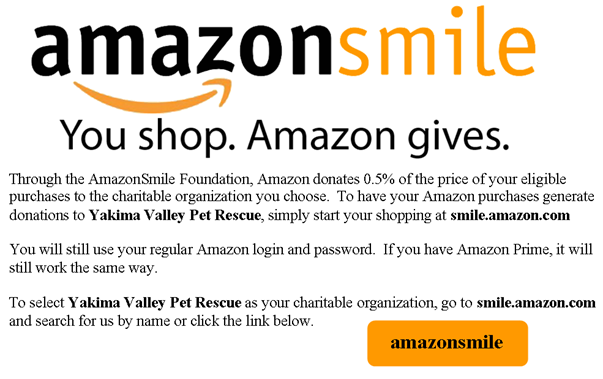 Yakima Valley Pet Rescue and Adoption Center is a non-profit, no-kill pet rescue organization led by dedicated volunteers. We save homeless and neglected dogs and cats from around the Yakima Valley, and beyond, and find them loving, happy homes. Since our inception in 2003, we have saved over 13,000 pets. 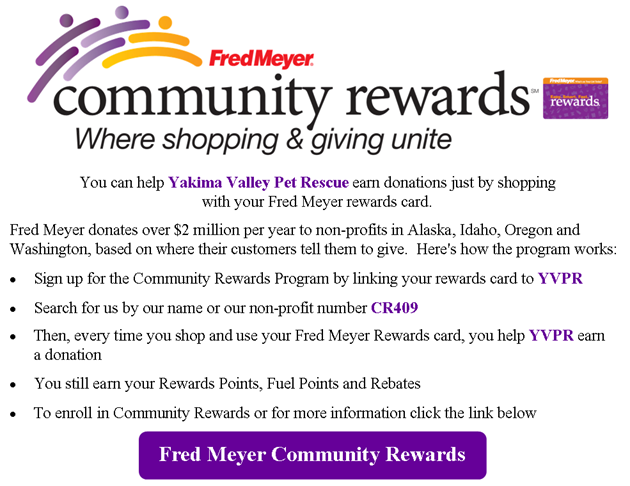 None of this could be done without the help of our community, partners, and people like you. Please consider helping us by giving a donation today. If you are looking to adopt a pet, find a home for a pet, or receive spay or neuter assistance – we can help! Please take the time to look through our website for the information you need. If you do not find it, please Contact Us! We are also always in need of volunteers, foster homes, and donations of food and supplies.